In honor of the Turning Point Suffragist Memorial Association’s Iron Jawed Angels viewing party (which I’m hosting on Twitter on August 26, 2015, the Nineteenth Amendment’s ninety-fifth birthday! ), I decided to have a little fun with this blog post by creating a “suffragist memorial party” guide. If you love to entertain, think ninety-five years of women’s voting rights is a good reason to celebrate, want to educate yourself/your friends about the women’s suffrage movement, or would like to help raise funds for our national memorial, you’ve come to the right place. The party plans described in this guide can be used at any time. If, however, you just so happen to be free on August 26, I would definitely encourage you to combine your party with our Twitter event so that we can all celebrate together! Step 1: Invite Your Guests… and Encourage Suffragist Attire! What would a suffragist wear to the party? Well, if she was an activist in the 1850s like Susan B. Anthony, she might have opted for bloomers. This fashion, which Elizabeth Cady Stanton liked to call the “two-legged dress” was designed to both make a statement and make life easier for active women. While the mainstream fashions of the time called for women to wear long dresses, heavy layers of petticoats, and tight corsets, bloomers were loose and easy to move around in—perfect for the suffragists’ travelling campaigns. 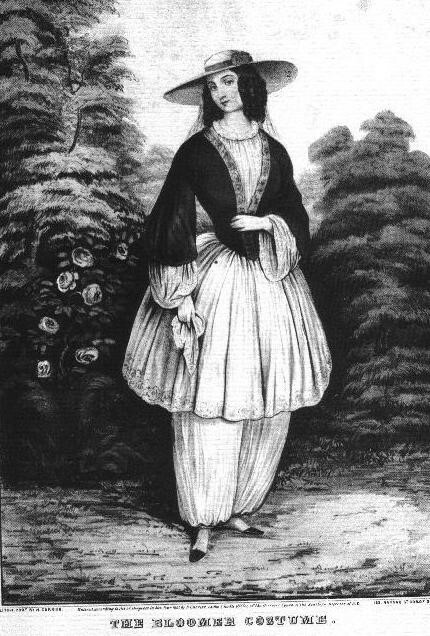 The New Dress (named after its creator, Amelia Bloomer) combined voluminous Turkish trousers with short skirts. Prepare a unique party favor to give to your guests by making your own imitation suffrage buttons! In 1867, Elizabeth Cady Stanton and Susan B. Anthony went on a campaign through Kansas. There, they adopted the state flower—the sunflower—as a symbol of the suffrage movement. The color yellow also came to represent support for women’s voting rights. By the time ratification of the Nineteenth Amendment was underway in 1920, supporters could be identified by the color rose they wore: yellow for suffragists, red for the opposition. Click here for a guide to decorating your own rose cookies… just makesure to include yellow icing! 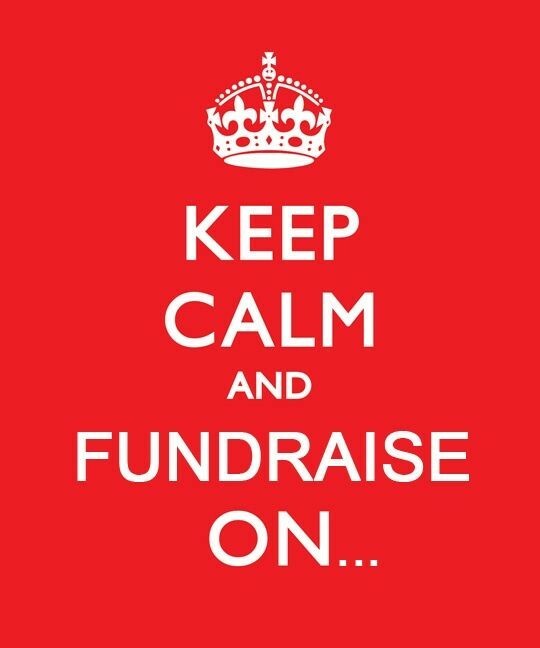 Step 4: Put the “Fun” in Fundraising! Ask guests to pay to enter a drawing for a DVD copy of Iron Jawed Angels, or whatever other raffle prize you can offer. 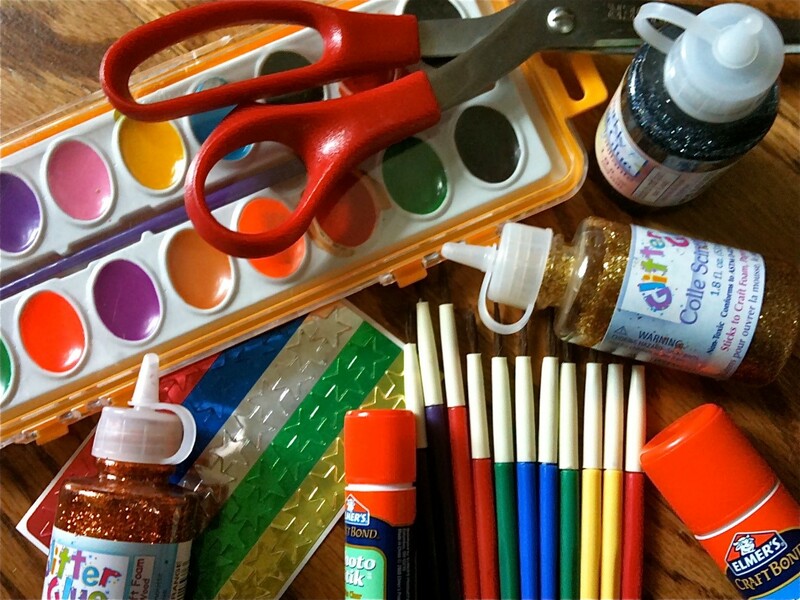 Ask guests to bring items for an auction. Host a jellybean count, or play one of the other fundraising games listed on punchbowl.com. If you’re up for a serious challenge and can spare the time, host a “hunger strike.” Ask guests to collect pledges for donations beforehand, then fast as a group for a set amount of hours. Use this time to reflect on what the suffragists endured at Occoquan Workhouse, and to remember their strength and sacrifice. Just be sure to do you research so that you can have a safe and healthy fast! Keep guests busy with a rousing game of women’s suffrage trivia! You can also host your own open mic using Charlotte Perkins Gilman’s Suffrage Songs and Verses. Have a great time, and please share your pictures with us on Facebook or on Twitter @TPSM2020! Also, be sure to use #IJAwithTPSM if you combine your party with our Iron Jawed Angels Twitter event. Lauriane Lebrun is a Summer 2015 Online Communications Associate with the Turning Point Suffragist Memorial Association and an honors student at Southern New Hampshire University in Manchester, NH.